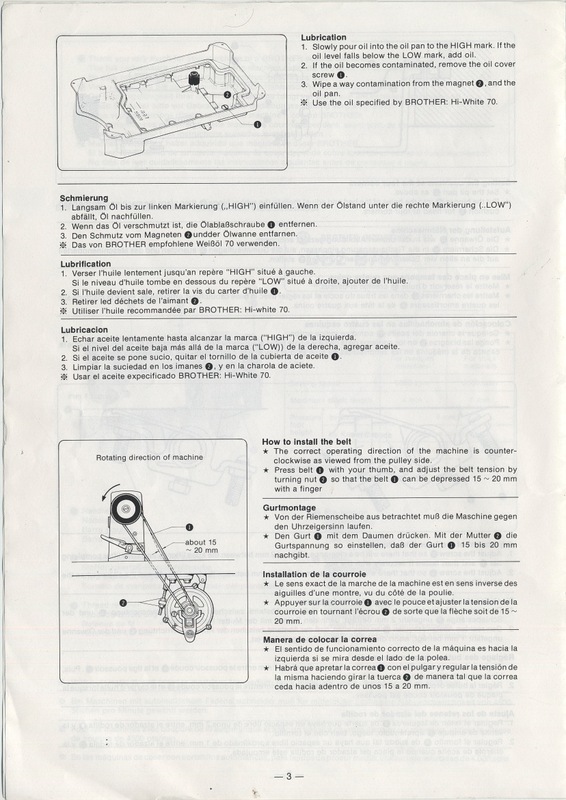 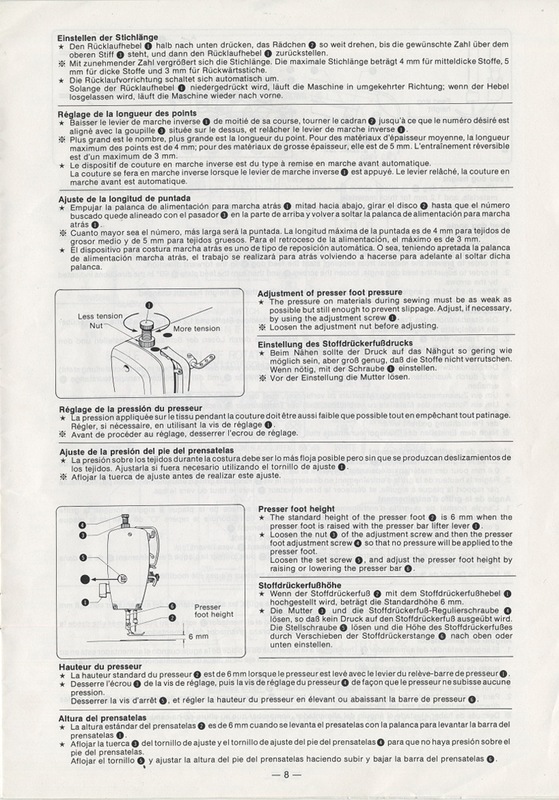 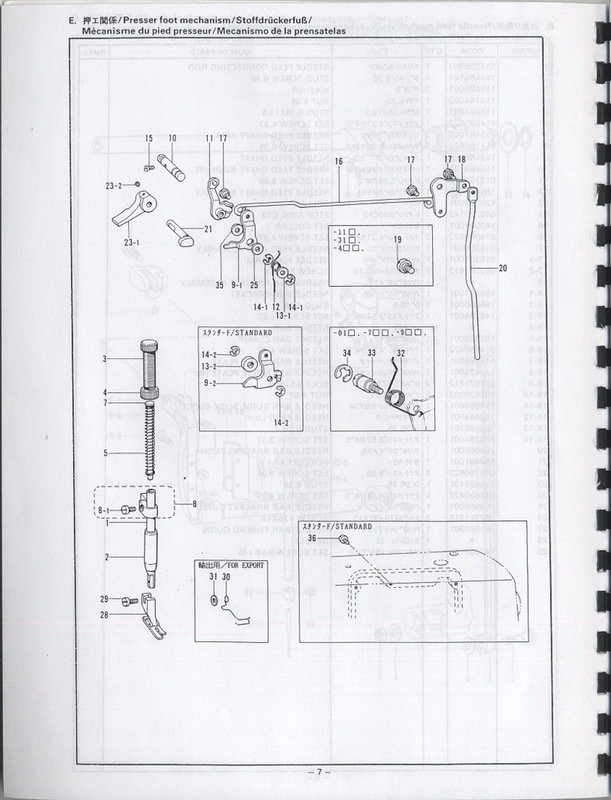 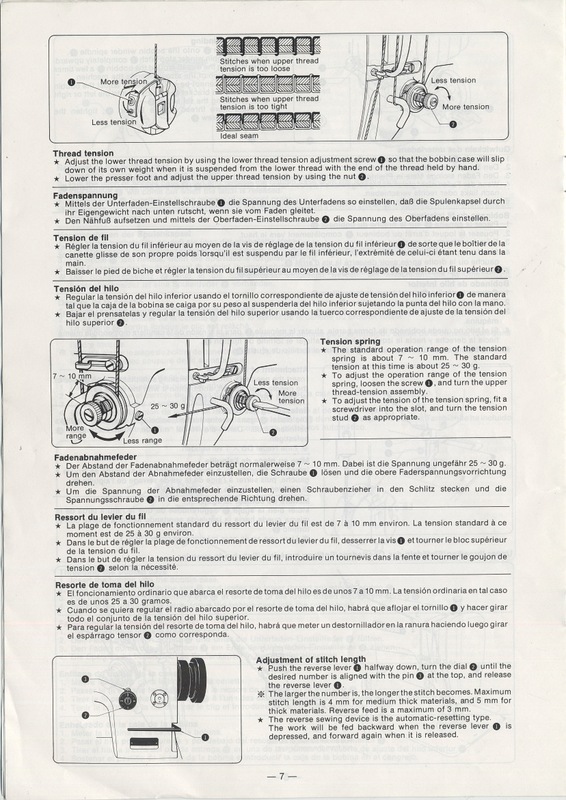 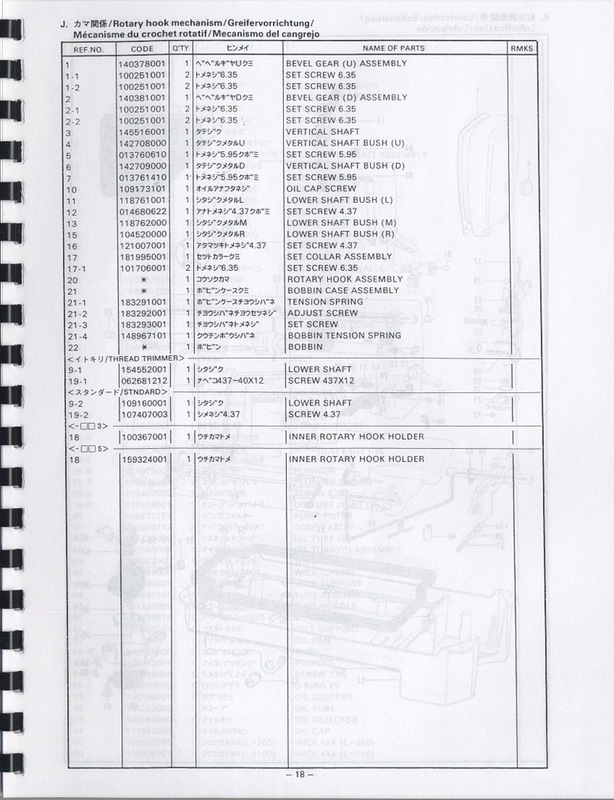 Of course, the parts book comes in second to the manual. 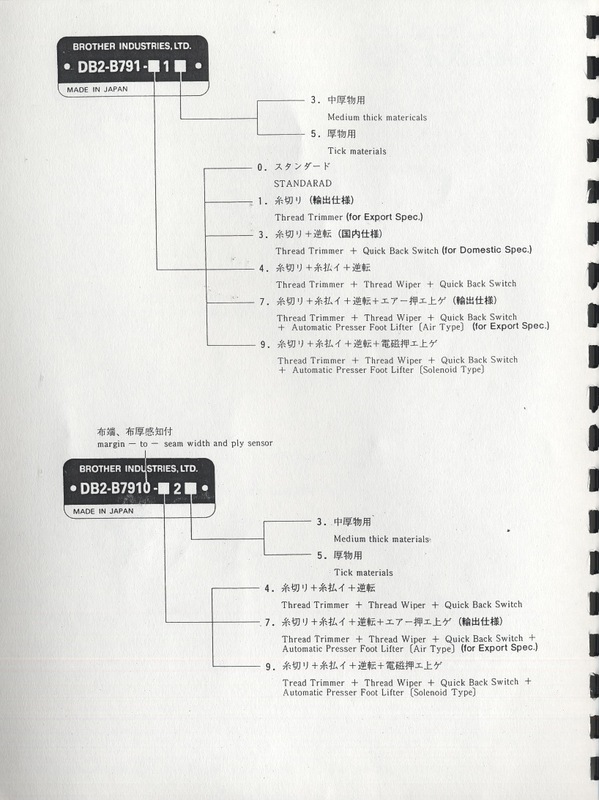 Or at least the two together form a force to be reckoned with like no other. 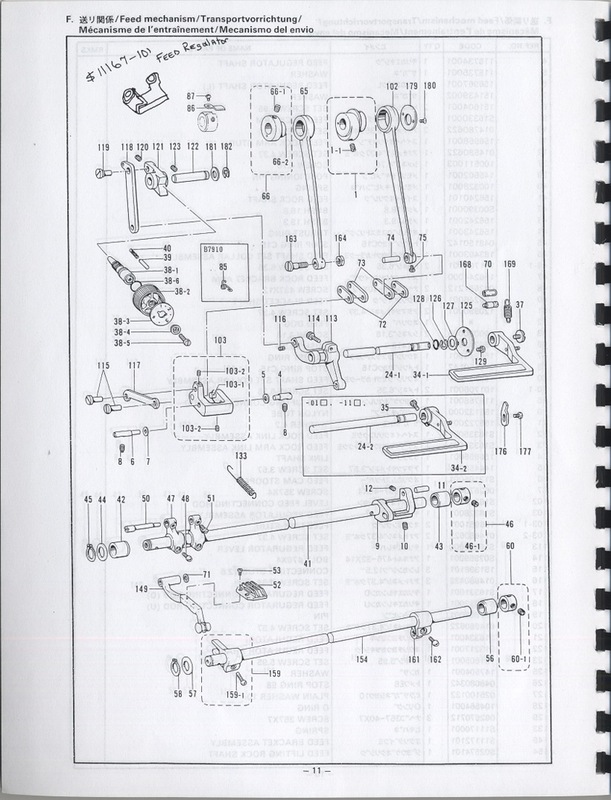 Look at the parts individually, look how they go together, create a super-structure. 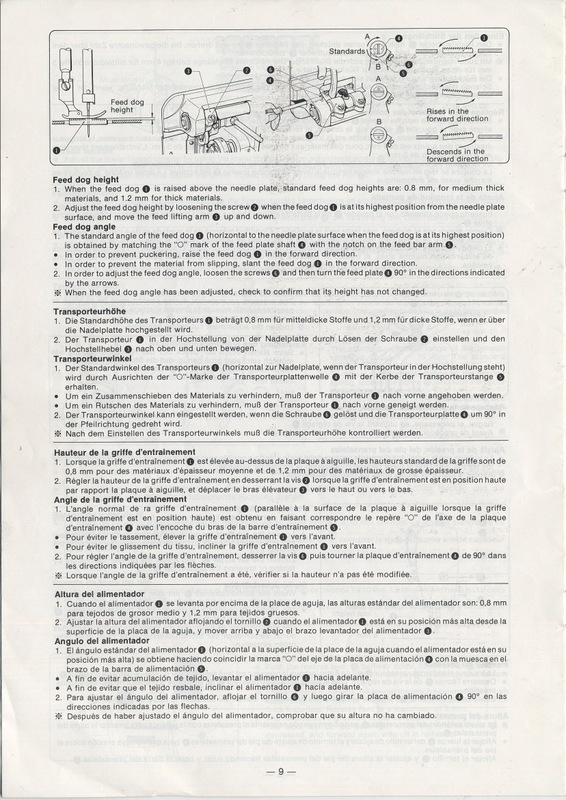 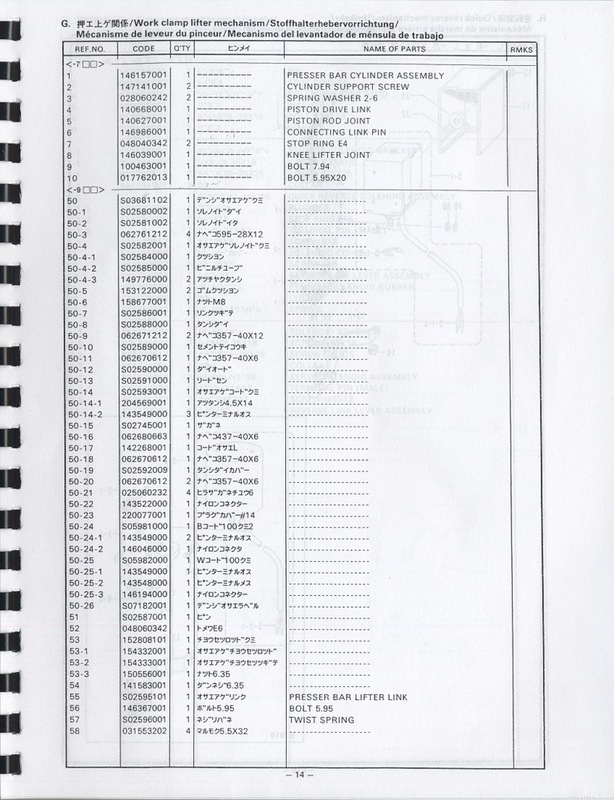 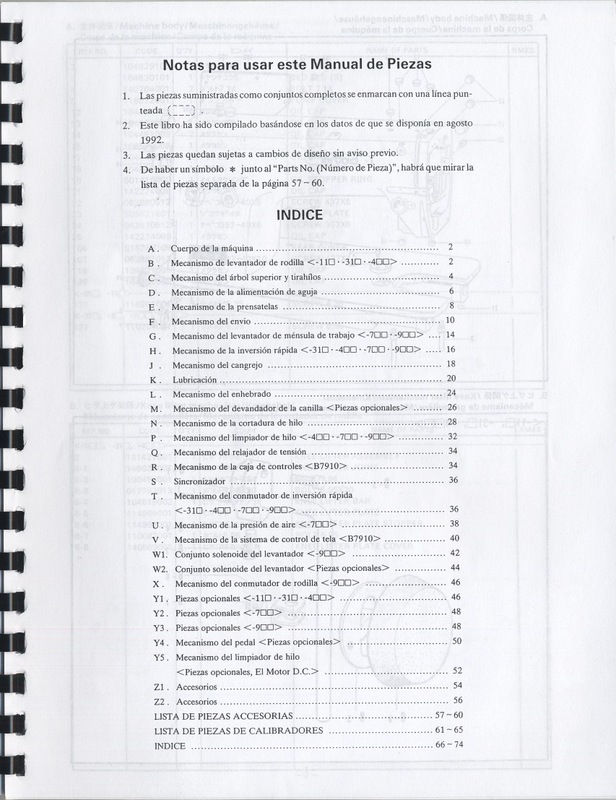 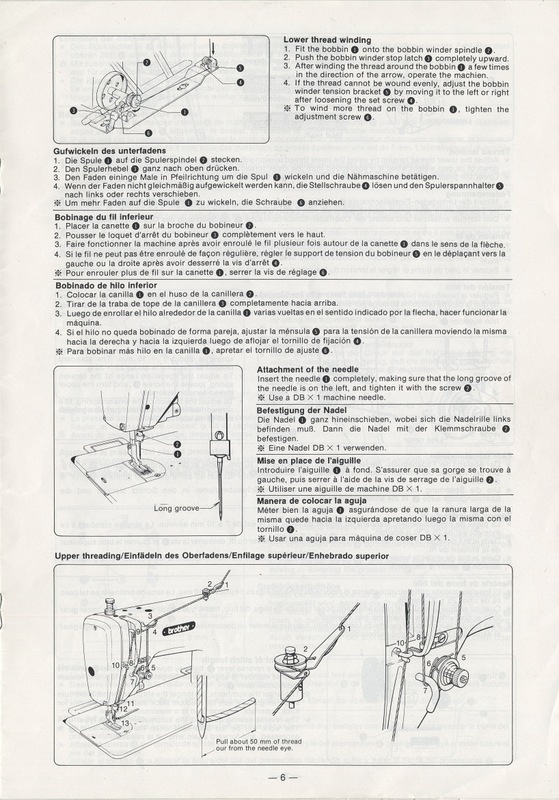 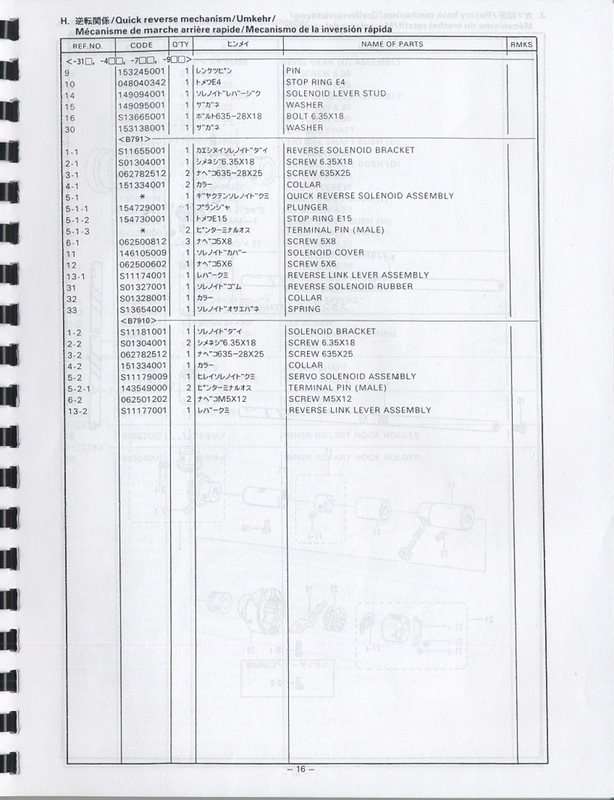 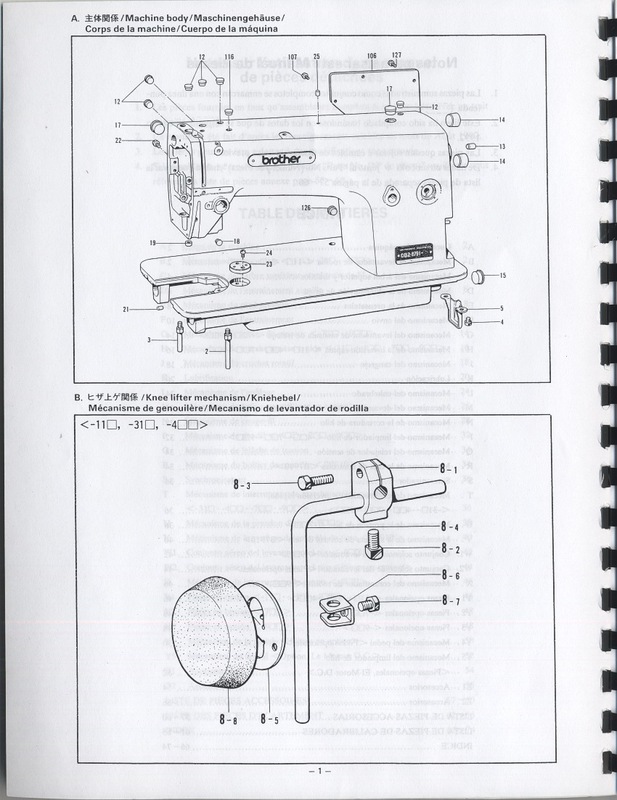 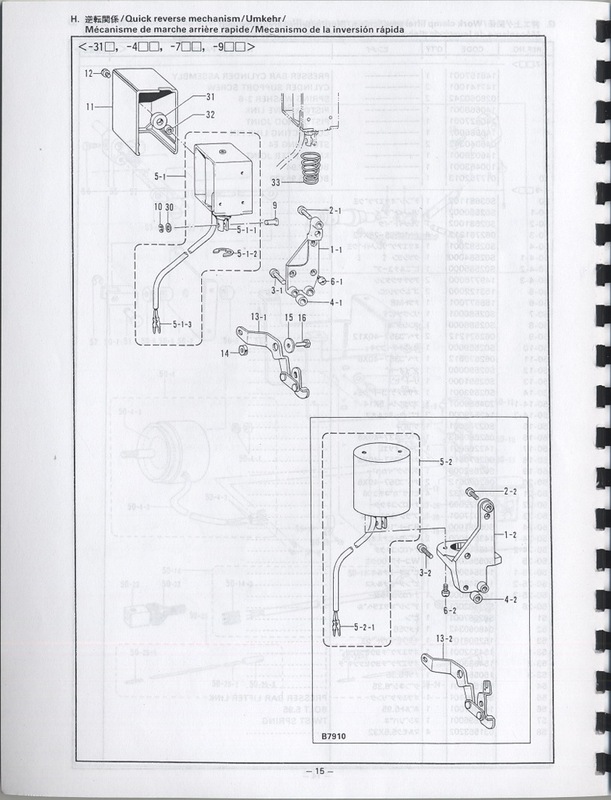 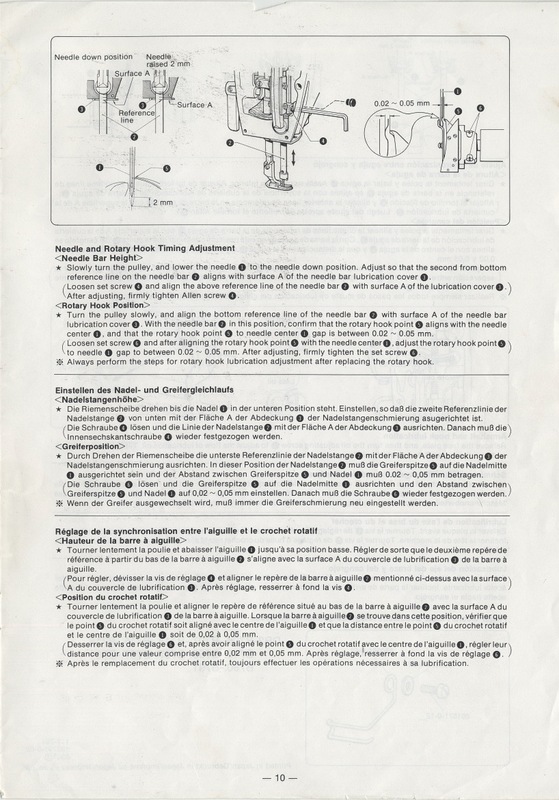 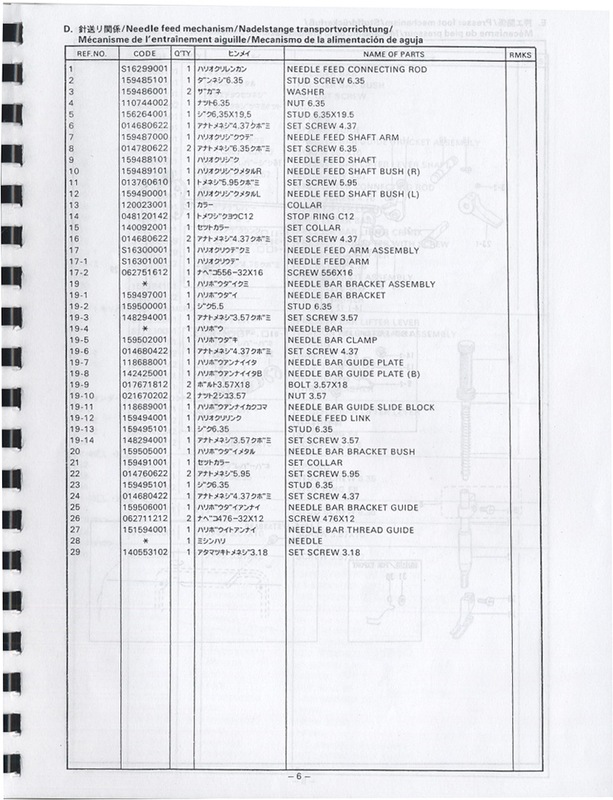 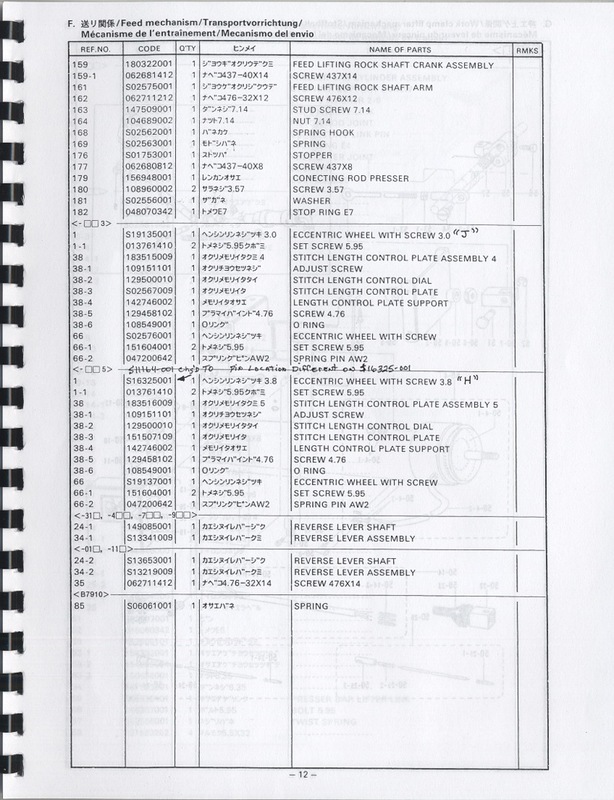 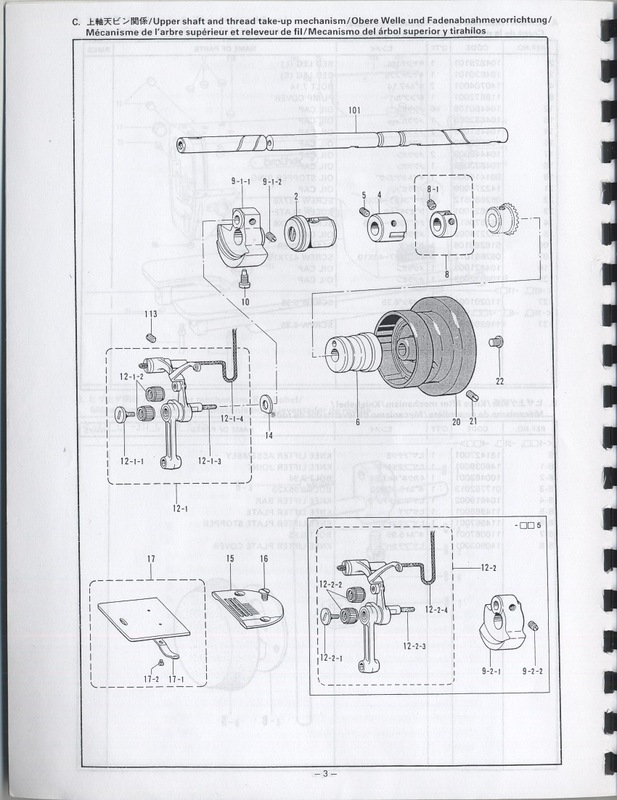 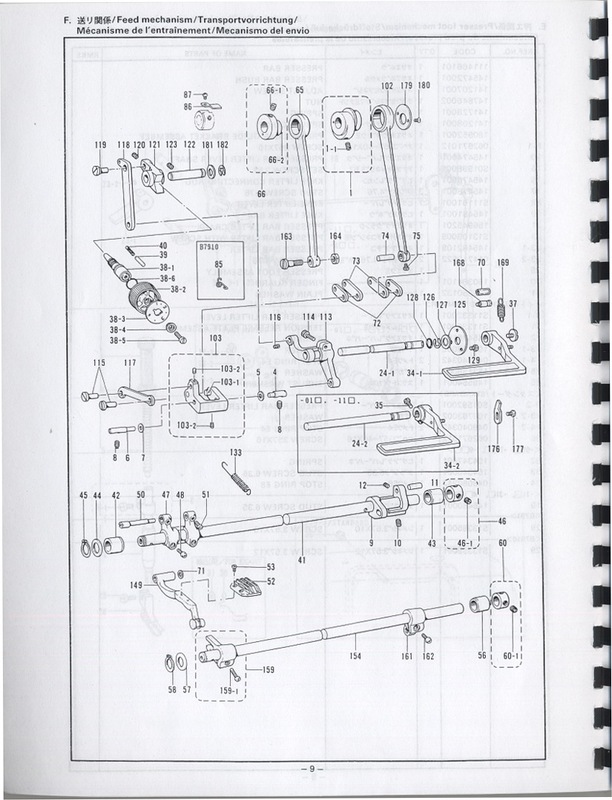 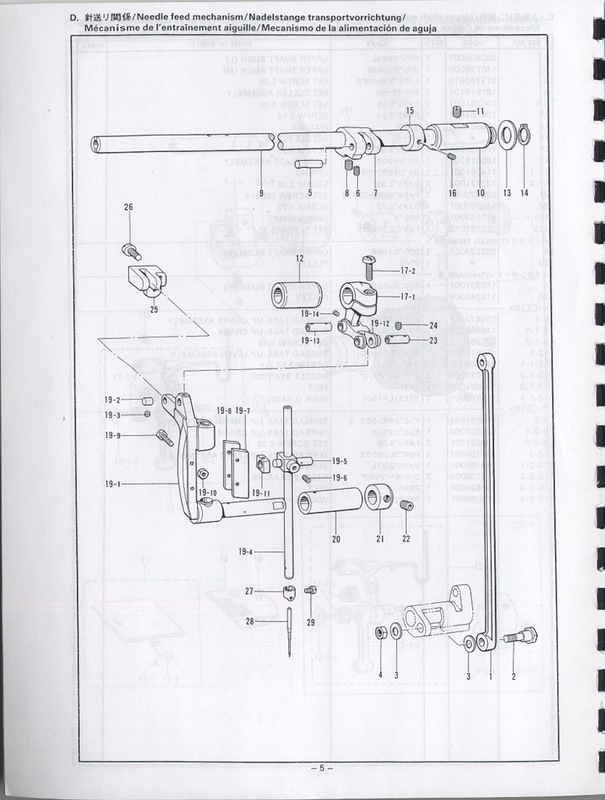 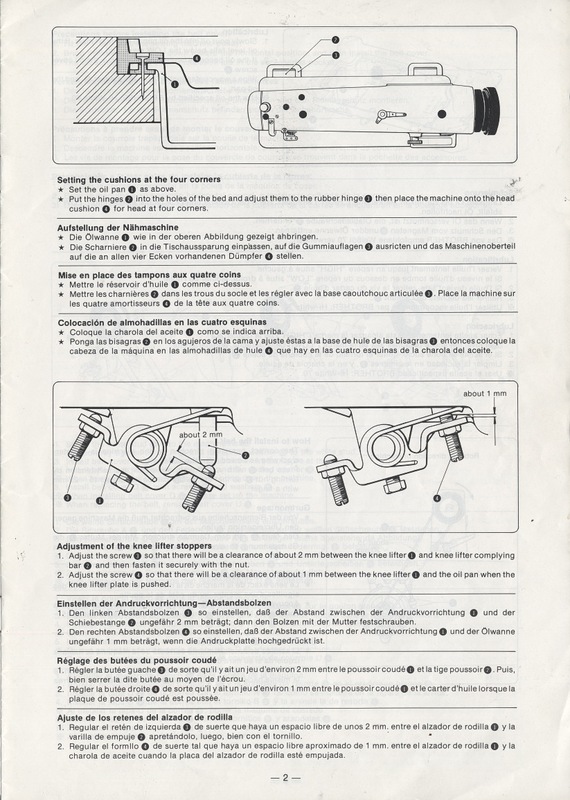 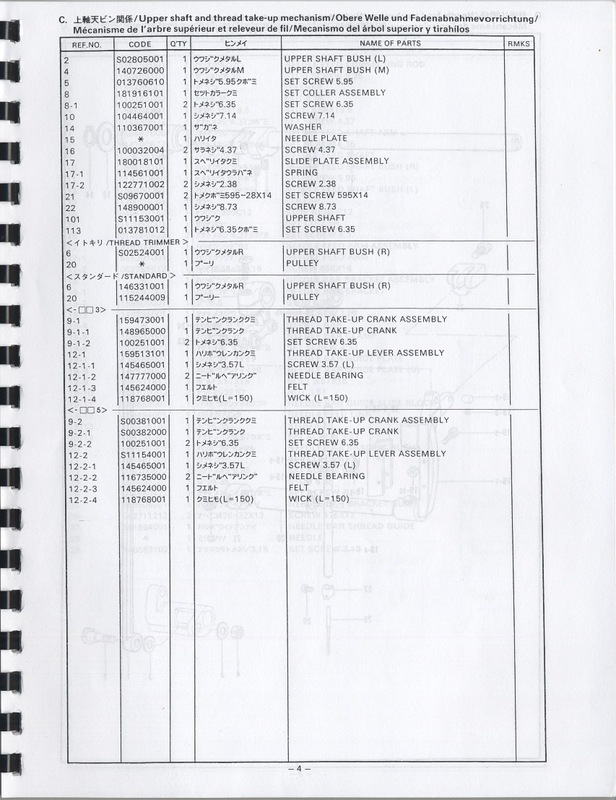 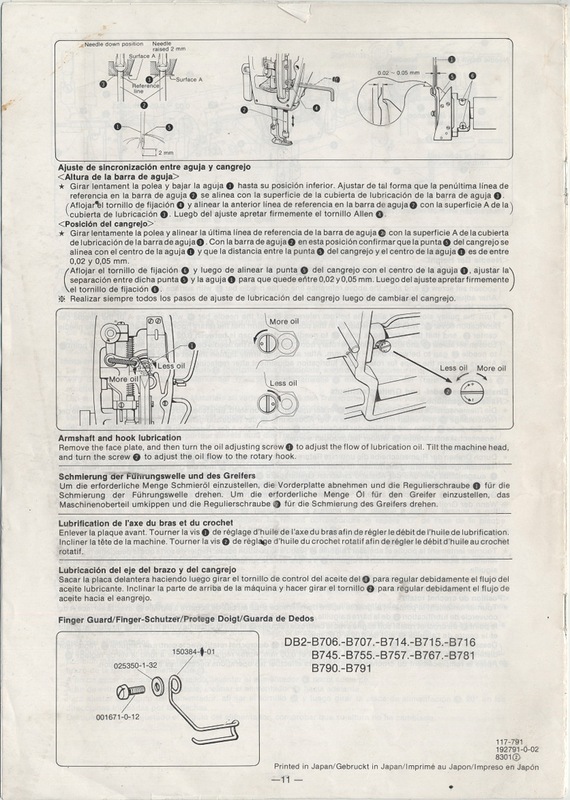 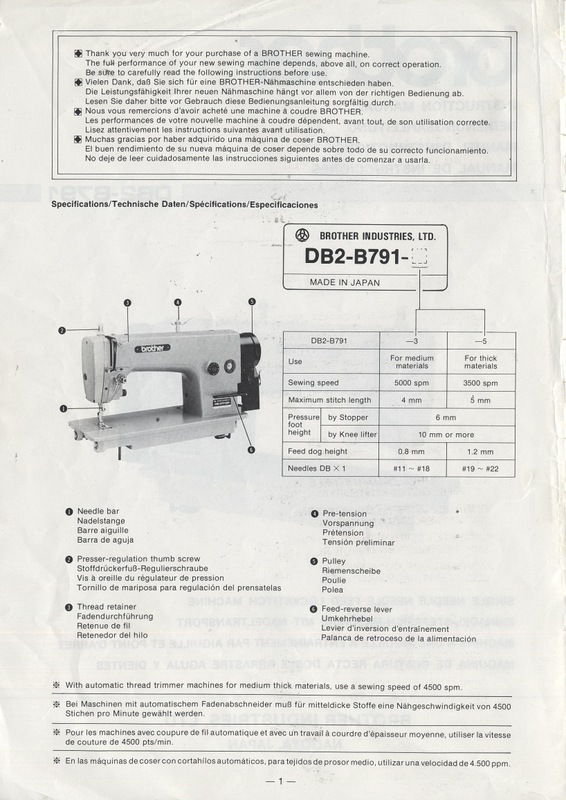 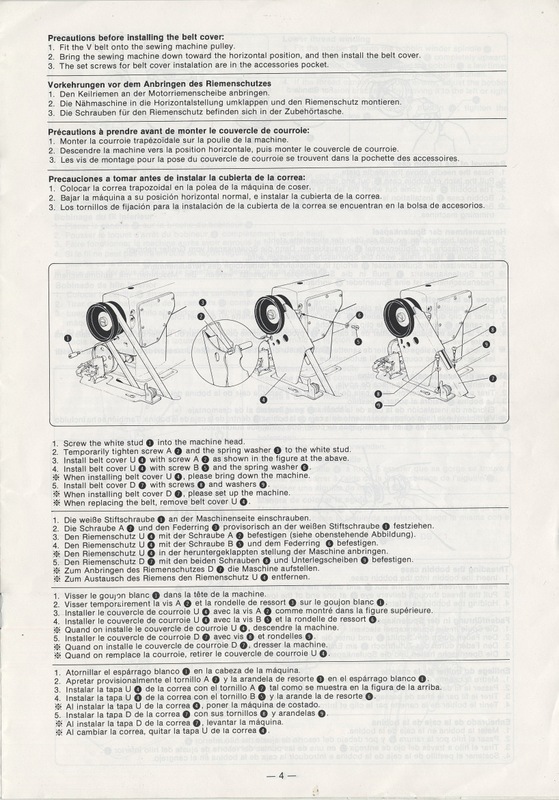 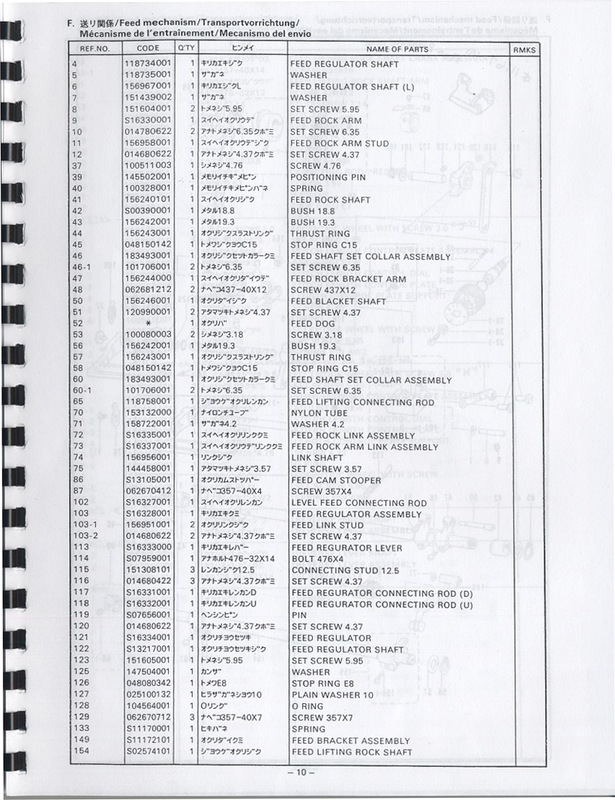 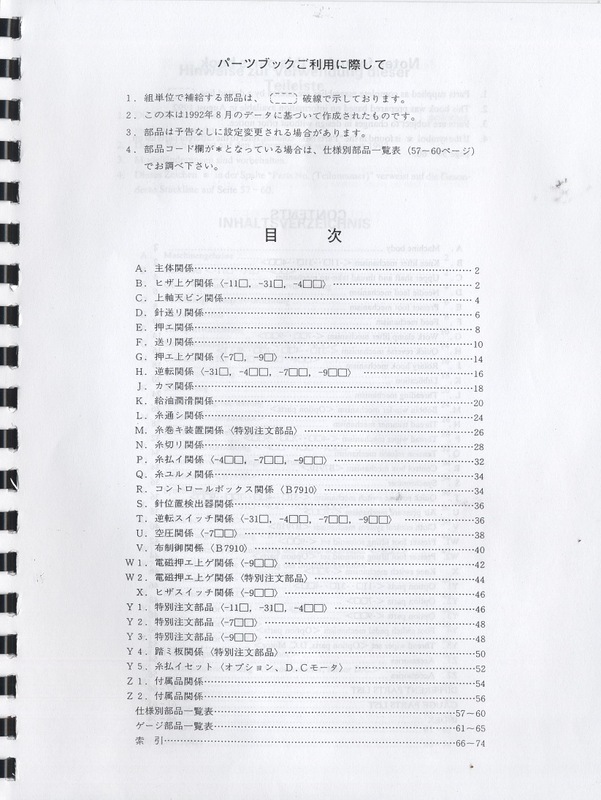 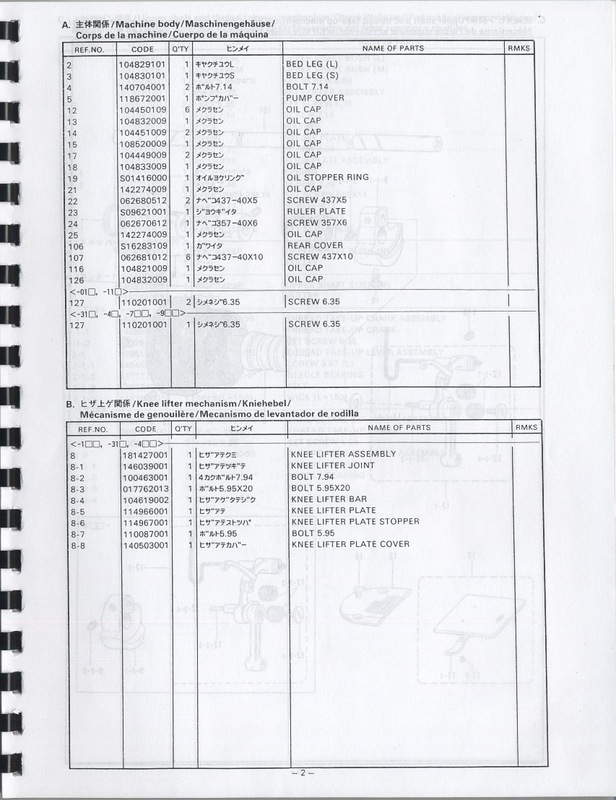 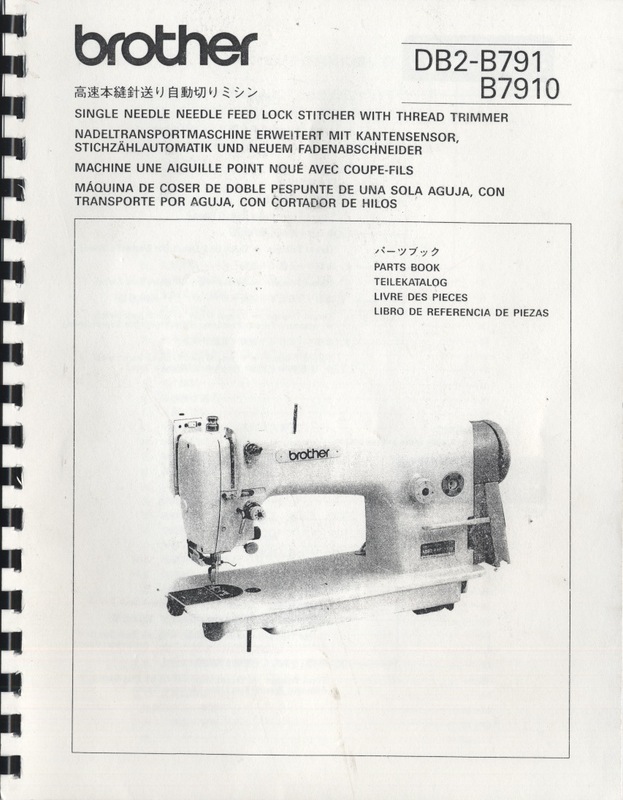 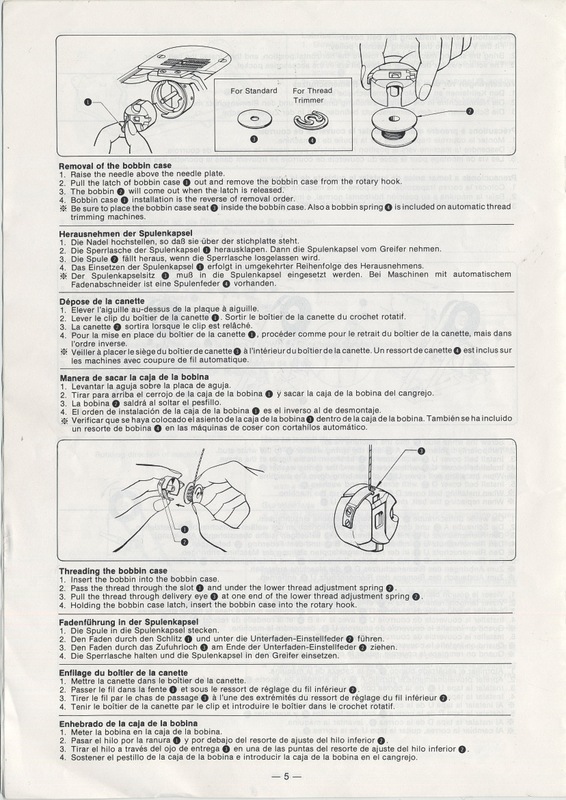 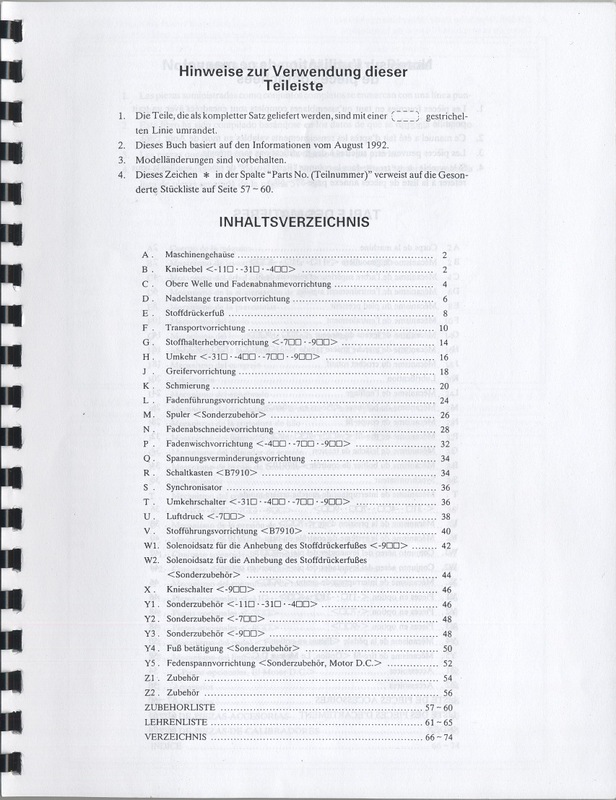 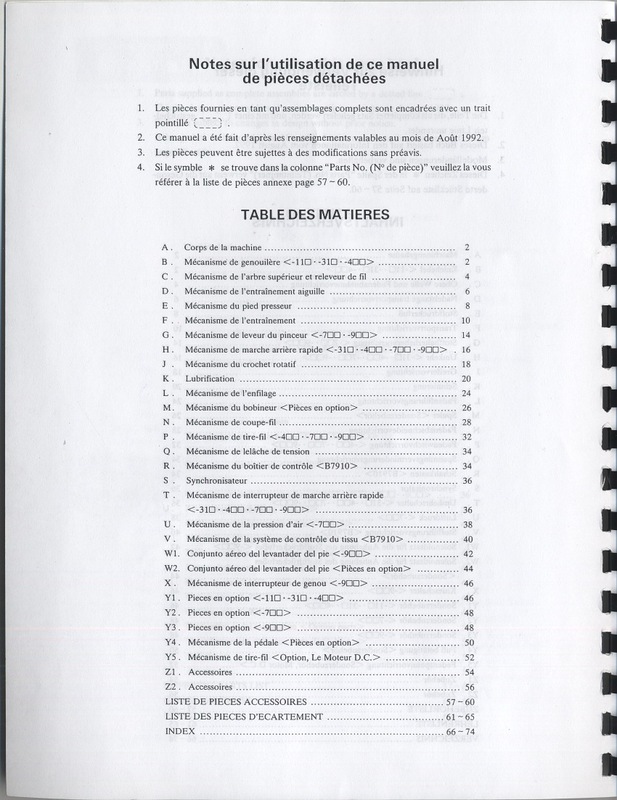 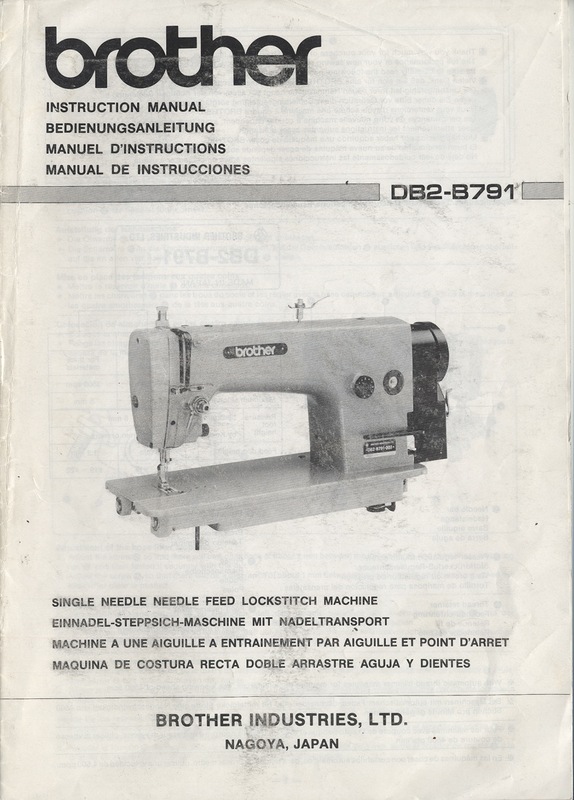 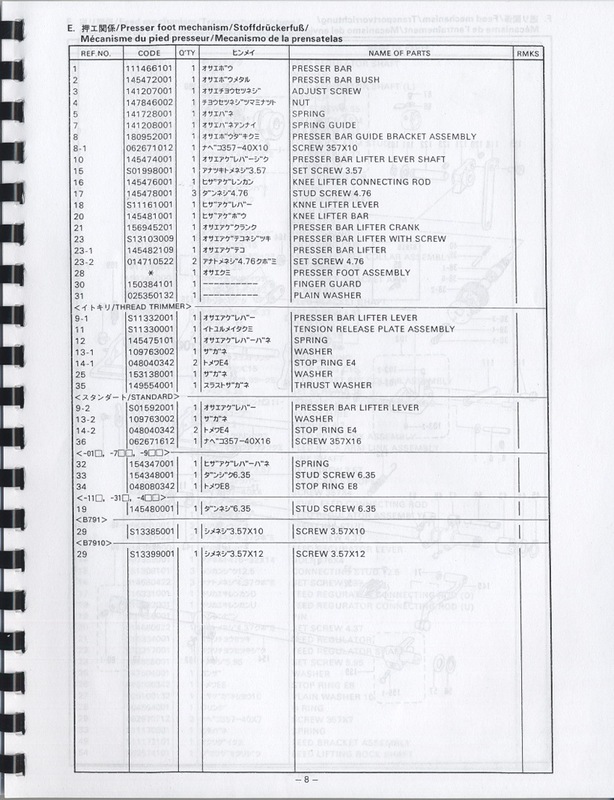 Once you have made it through the introduction and the tables of contents, the way to view these is with the diagram pages accompanied by their numerical lists, to identify the parts names. 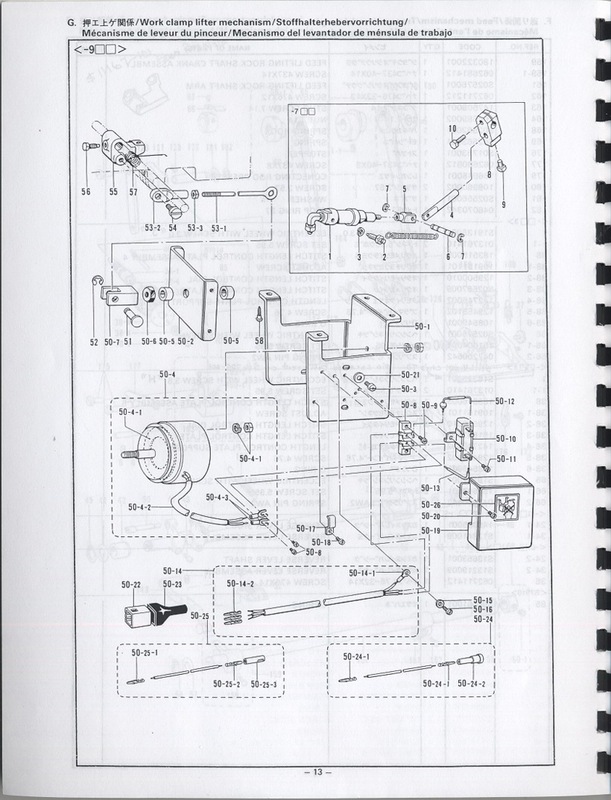 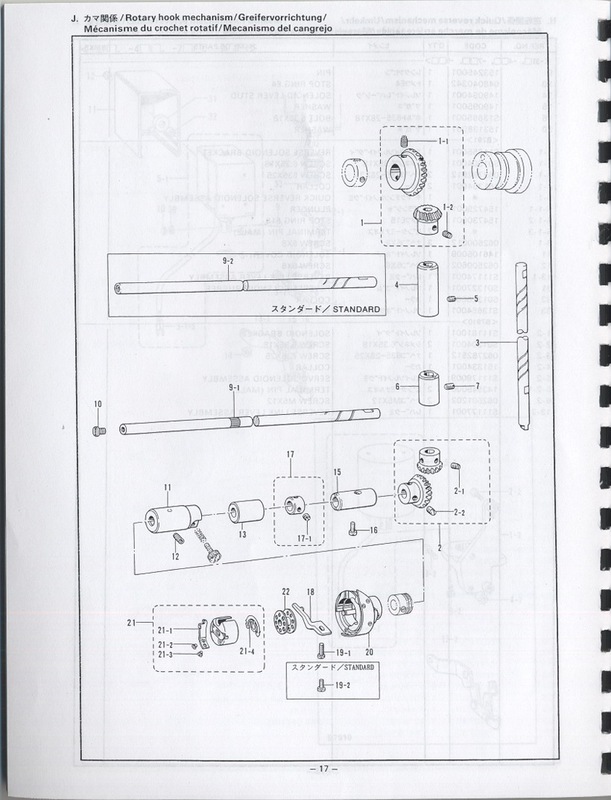 * Due to the parts book’s length, this will be posted in three sections. 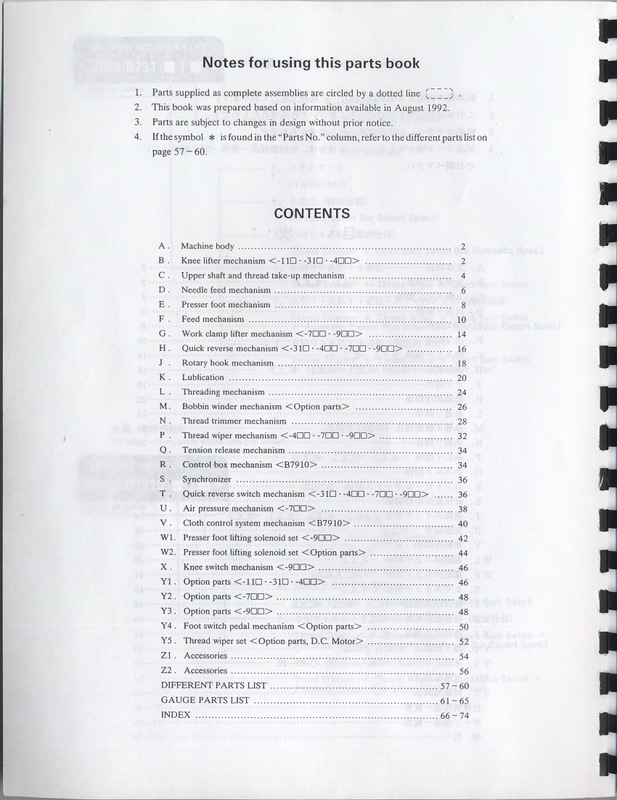 ** This book is available in hard-copy form, from Dunlap Sunbrand International, which there is a link to in the side bar of this site.